Enter your name and email address and we'll send you a free information packet. There are times when females have specific fears and problems which need specific solutions. Our classes can show any female how to protect herself against bigger and stronger attackers, while gaining the self-confidence she needs. 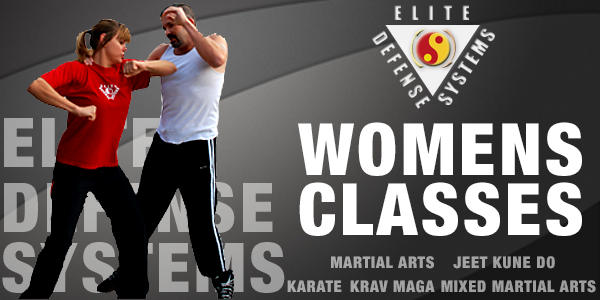 At the same time, our self-defense classes are built to be the best workout you’ve ever experienced! Men don’t need the traditional martial arts that focus on kids, and why should they train with sport arts which won’t protect them out on the street? 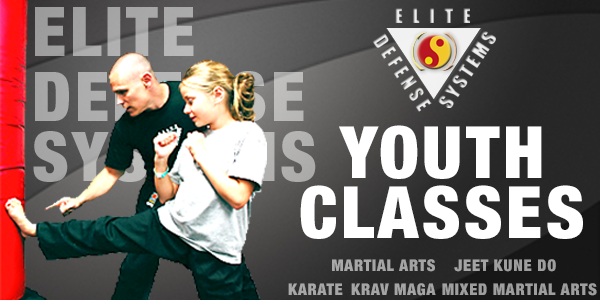 Our self-defense classes are the challenge you need in to succeed in your family, at your job, and in life. 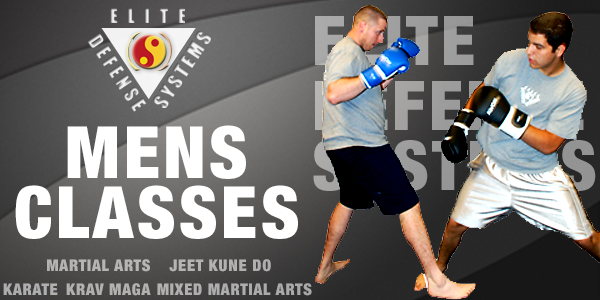 Learn the most cutting edge self-defense system ever created! There are two parts to our youth martial arts program. The self-defense part teaches them how to protect themselves and gives them exercise and then there’s the character building part that gives them confidence, self-control, discipline, and a whole lot more! If you have not checked out the blog this week… tune in for tons of new topics and subjects! Maggie has been training at EDS for over a year, and has showed immense maturity and growth while she has been here. At one point the only female in her class, Maggie used her natural speed and agility tooutsmart her bigger and stronger classmates.